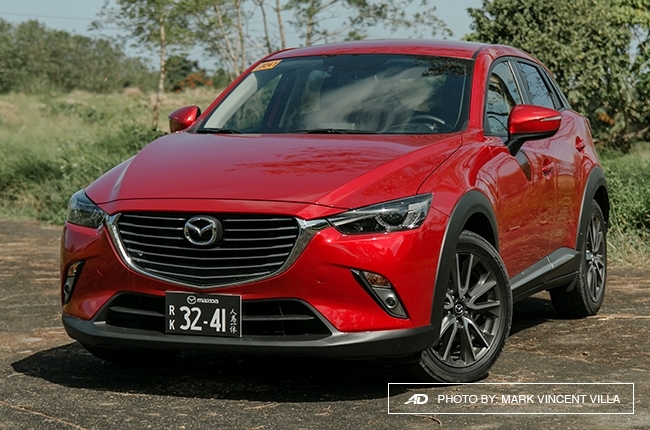 The all-new Mazda CX-3 is Mazda's entry to the subcompact crossover segment in the Philippines. 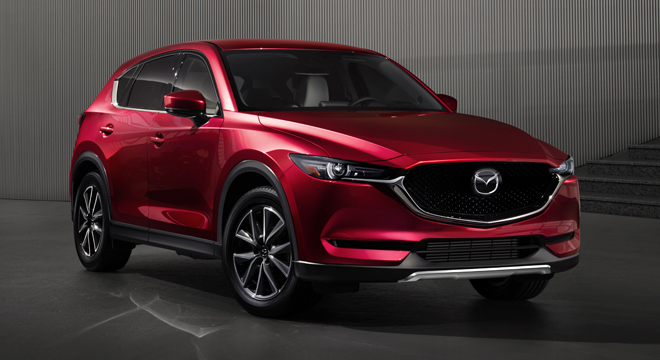 It boasts a city-friendly size combined with Mazda’s groundbreaking features, outstanding fuel economy, and pleasurable driving experience. 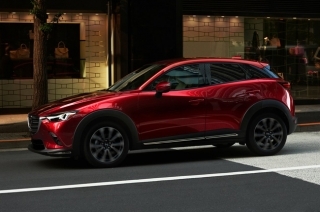 Officially available in the Philippines, the CX-3’s exterior is a combination of sporty and elegance, which is rendered from Mazda’s Kodo design theme. 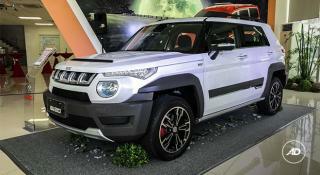 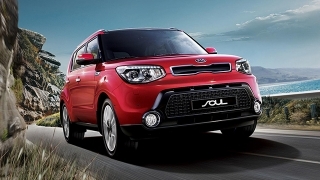 It has a long hood, bold grille, and sculpted fenders. 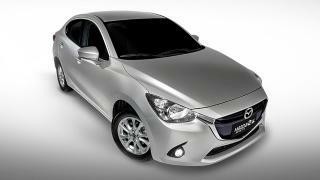 Inside, it has an upscale feel and look for all of its three variants. 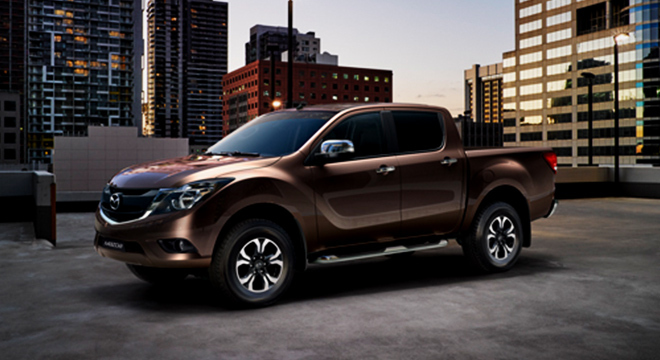 The base Pro version is available in a monotone black cloth style while the Sport comes with leatherette interior. 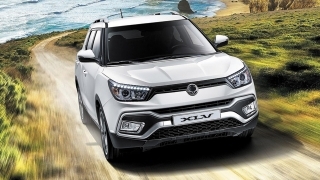 The top of the line Active variant is designed with leather and lux suede seats and a beautiful second-color piping for a luxurious contrast. 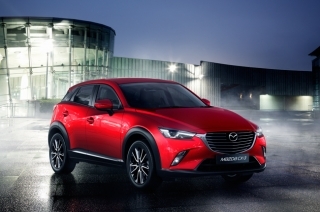 The all-new Mazda CX-3 comes with the Active Driving Display. 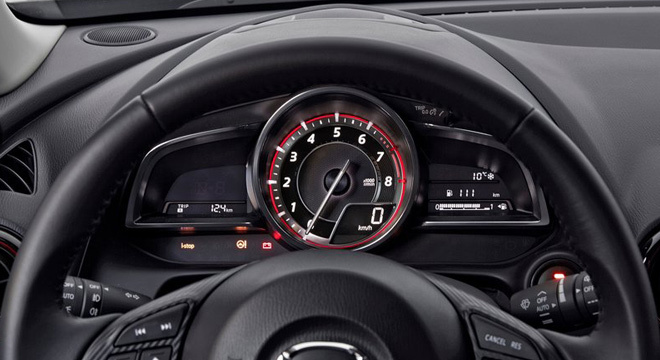 This feature shows driving displays like vehicle speed directly towards the driver’s line of sight. 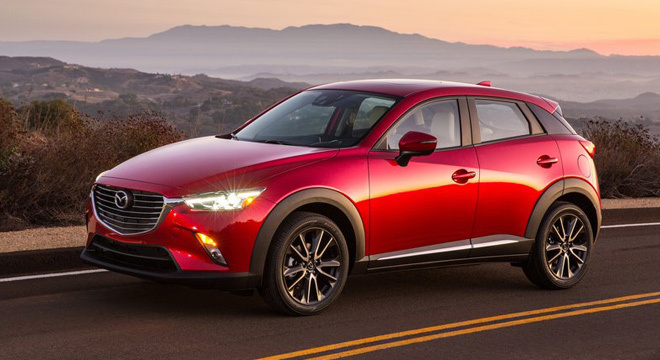 The CX-3 also features the Mazda Connect Infotainment System which allows you to enjoy HD radio, internet radio, Bluetooth streaming, social media connectivity, and SMS text response. 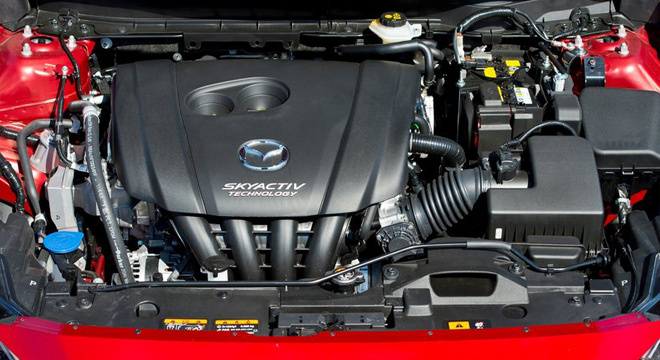 Under the CX-3's hood is 2.0L SKYACTIV-G engine with i-STOP (engine idling stop system). 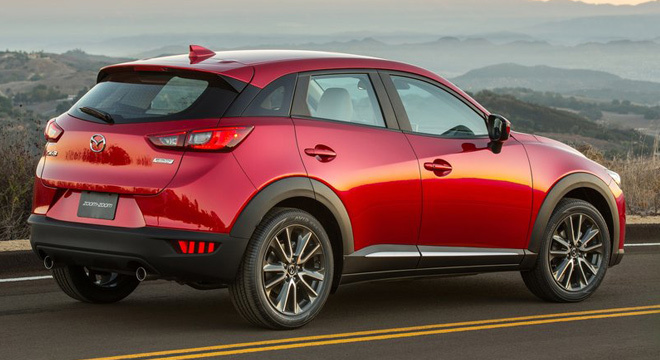 This Mazda model also boasts an i-ACTIV AWD – an all-wheel drive system designed to provide better traction and predict wheel slips before it happen. 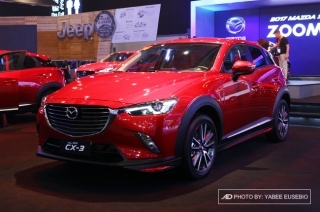 Mazda Philippines has brought the CX-3 at the 6th Philippine International Motor Show (PIMS). 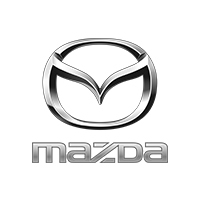 It features the brand's Kodo: Soul of Motion design and SkyActiv engine.